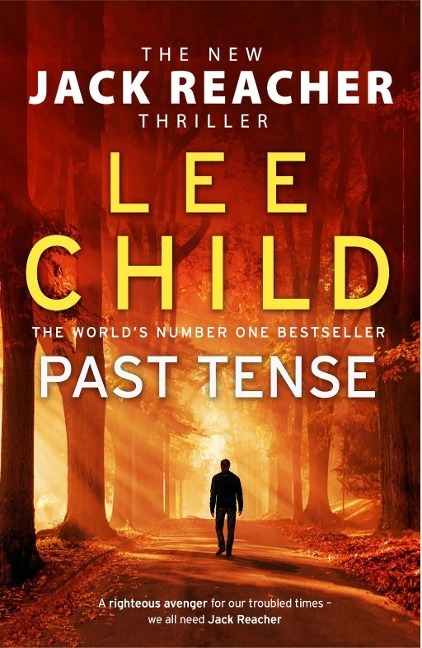 From number one bestseller Lee Child, the thrilling new blockbuster featuring hero Jack Reacher. Reacher, the eternal drifter, happens by chance on the small New Hampshire town he remembers his father was supposed to have come from. But when he starts looking for his dad's old home, he finds there's no record of anyone named Reacher ever having lived there.